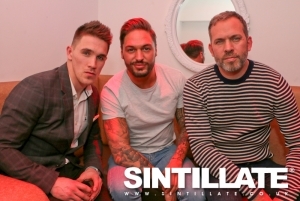 New Year's Eve Tickets Now Available! 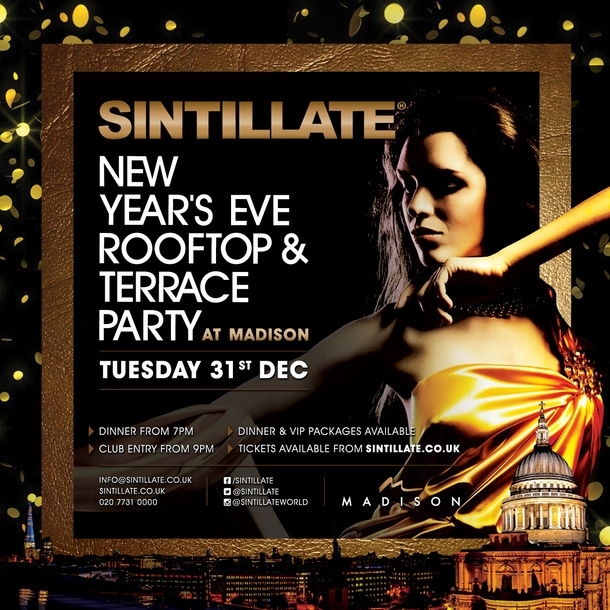 Following on from the success of last year's New Year's Eve party and a succession of sell out parties over the course of 2013, we're excited to invite you to Madison on Tuesday 31st December to bring in 2014 in style! 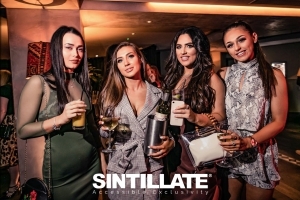 With Madison's reputation as one of London's most iconic new venues accompanied by its large open-air roof terrace, overlooking the iconic dome of St Paul's Cathedral the venue offer sesational views across the City of London! There'll be no better place to be as the countdown begins to midnight and we enter the new year! Entry tickets are now available to purchase, as well as the fantastic dinner and table packages, click below to see what we have on offer.